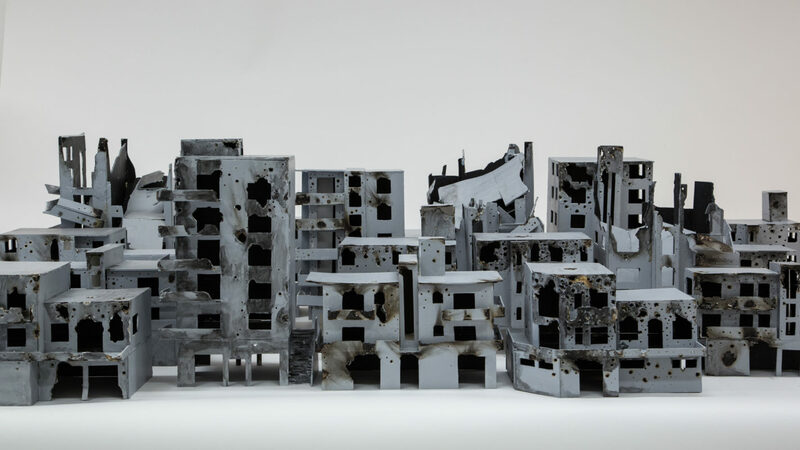 “L’Etranger – Pour la Paix de Syrie” is an exhibition curated by Art Space DA:MDAA and AB Gallery located in Seoul, South Korea in partnership with SYRIA.ART. We are proud to announce that the Syrian Art Exhibition “L’Etranger – Pour la Paix de Syrie” will take place in Seoul, South Korea. The exhibition is curated by Art Space DA:MDAA and AB Gallery in partnership with SYRIA.ART.